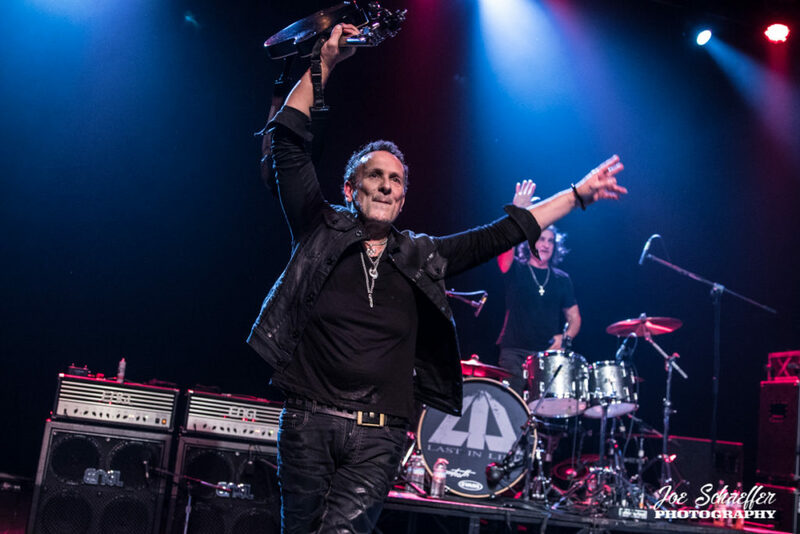 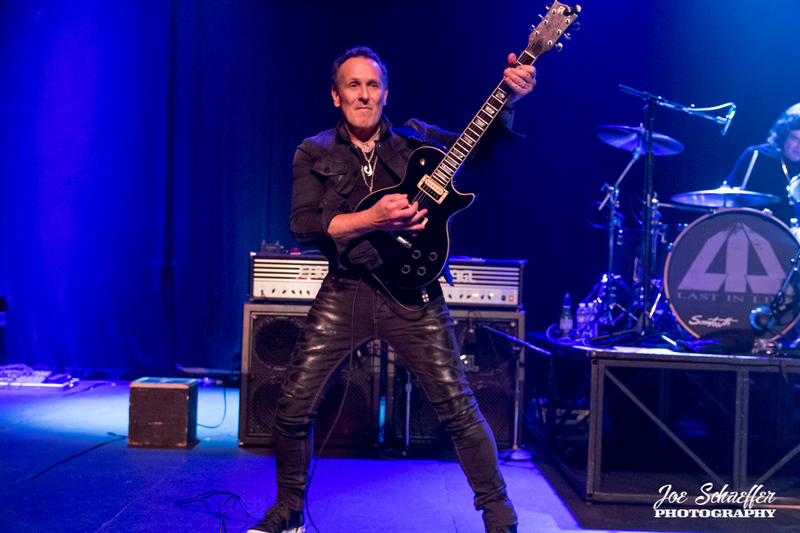 Original Dio band members, guitarist Vivian Campbell, bassist Jimmy Bain, drummer Vinny Appice and keyboardist Claude Schnell recruited vocalist Andrew Freeman to put together Last in Line. 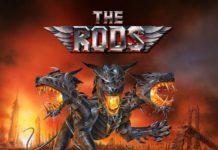 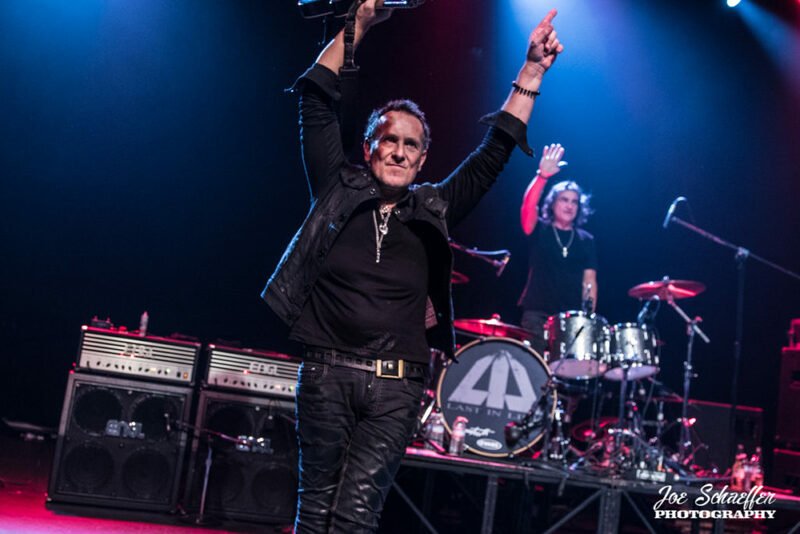 Their main focus was to honor the legacy of the great Ronnie James Dio. 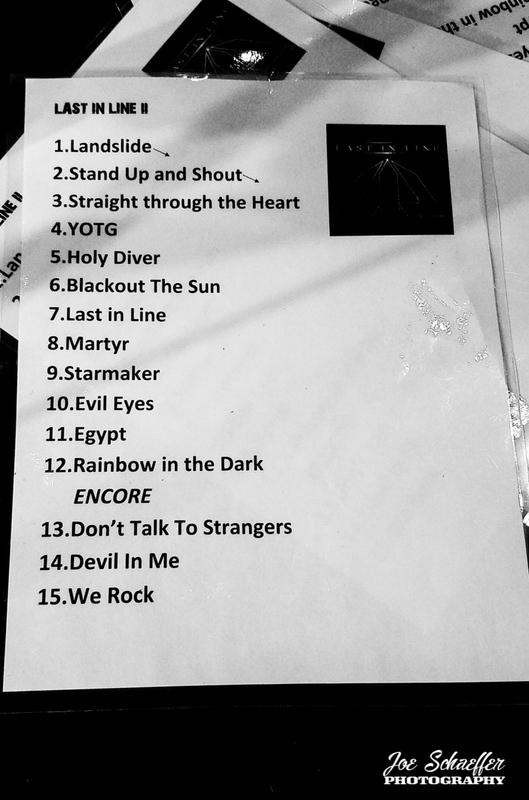 They played a few shows with a set list comprised of songs from ‘Holy Diver’, ‘Last in Line’ and ‘Sacred Heart’. 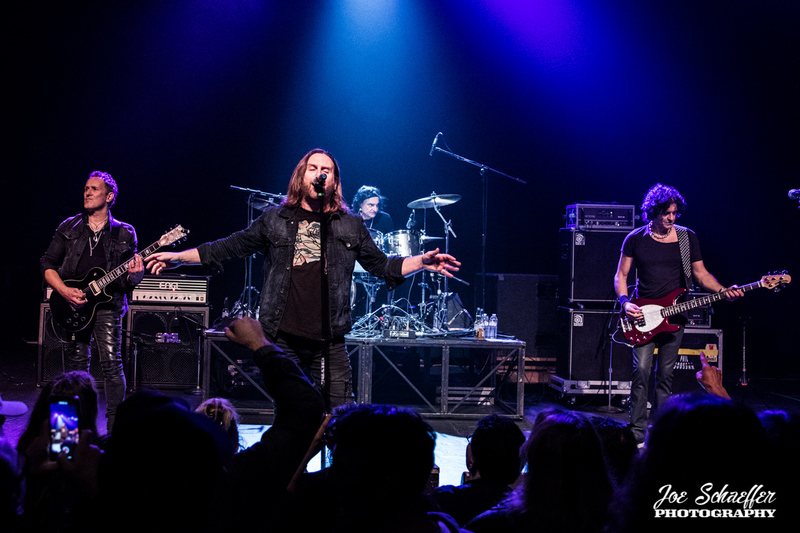 I had the pleasure to see their first show at the Slide Bar in Fullerton, CA on Aug. 3rd, 2013. 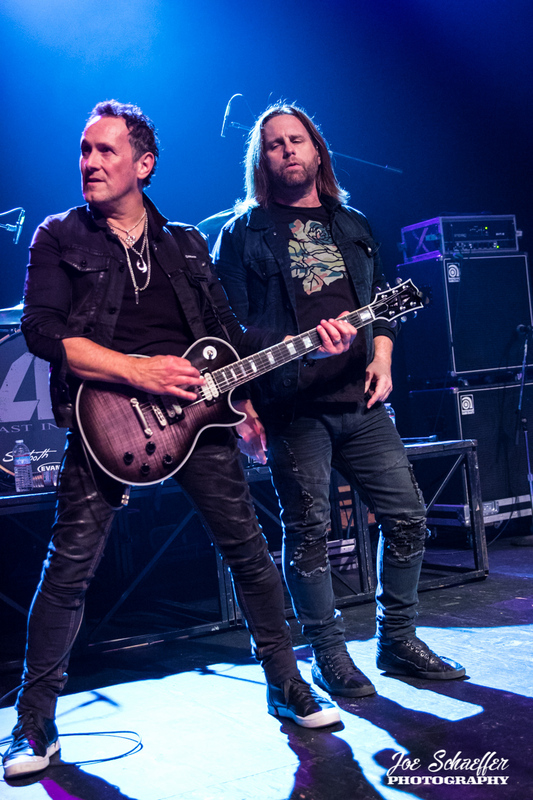 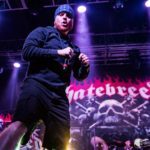 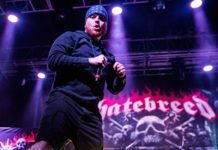 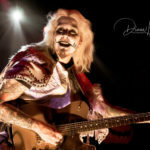 In 2015 the band decided to take it a step further and start recording new tracks for a full length CD which would eventually be titled, “Heavy Crown.” Now in 2019 the band are now set to release their second full length CD entitled “II.”. 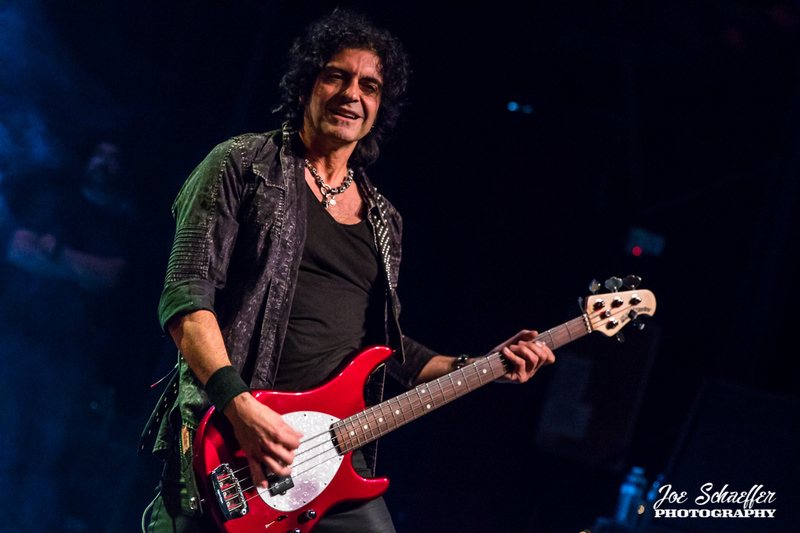 It is scheduled to arrive on February 22 via Frontiers Music Srl. 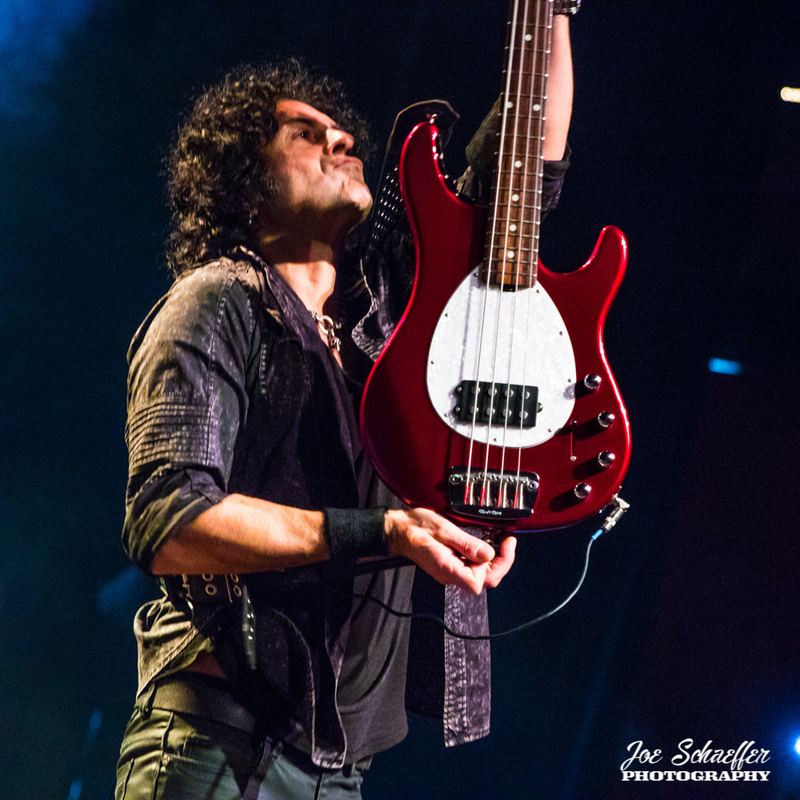 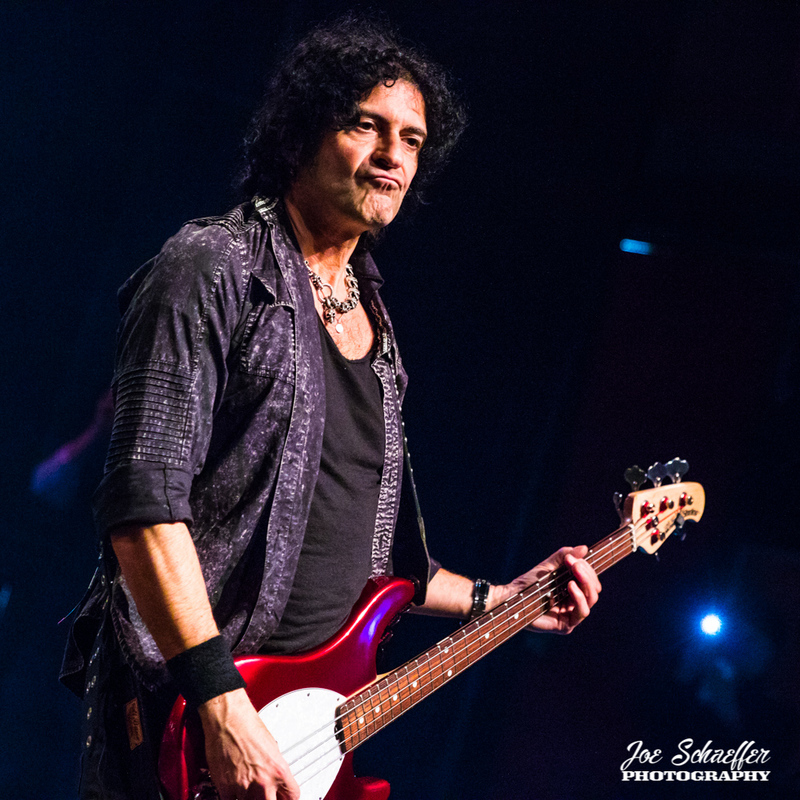 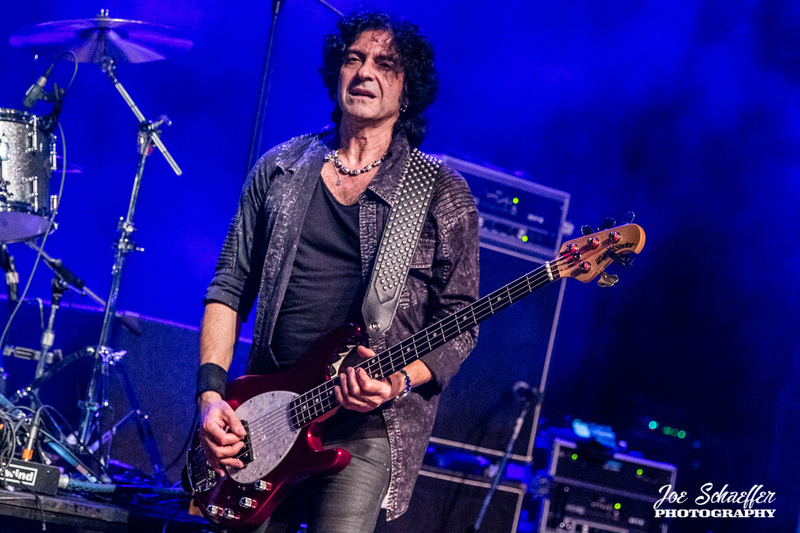 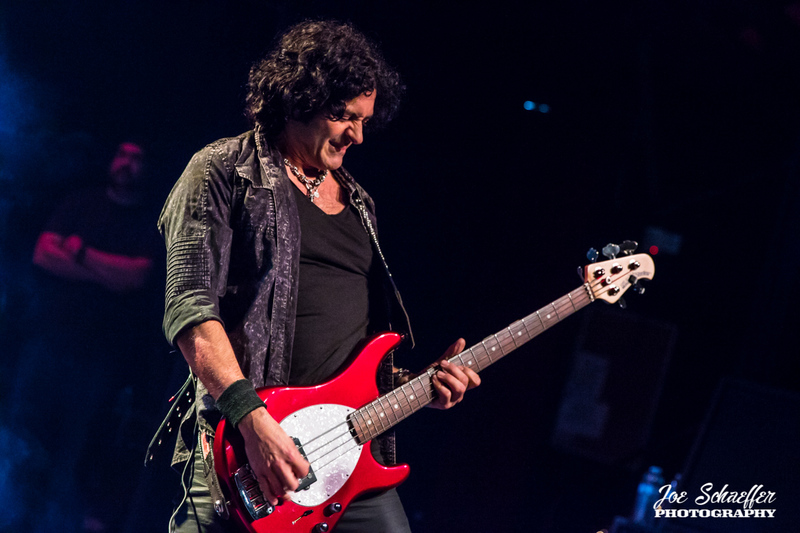 It’ll be the first record with Phil Soussan on bass following the death of Jimmy Bain in January 2016. 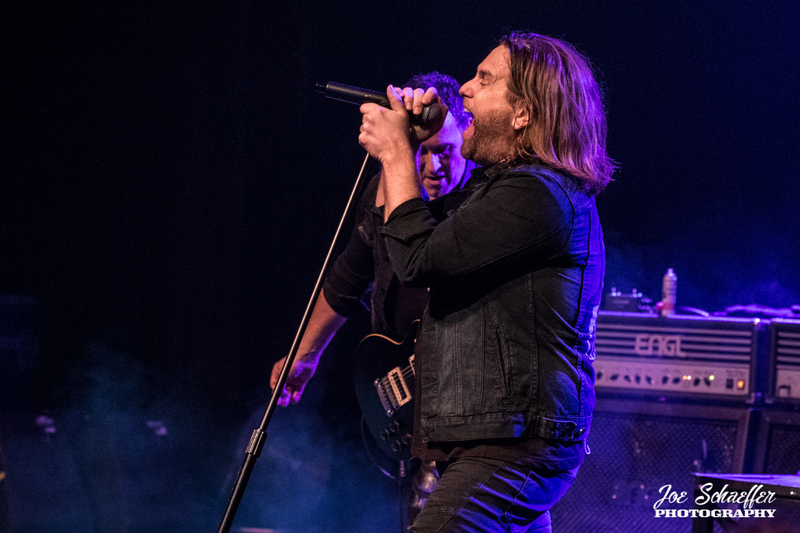 We were entertained with powerful performance by lead singer Andrew Freeman. 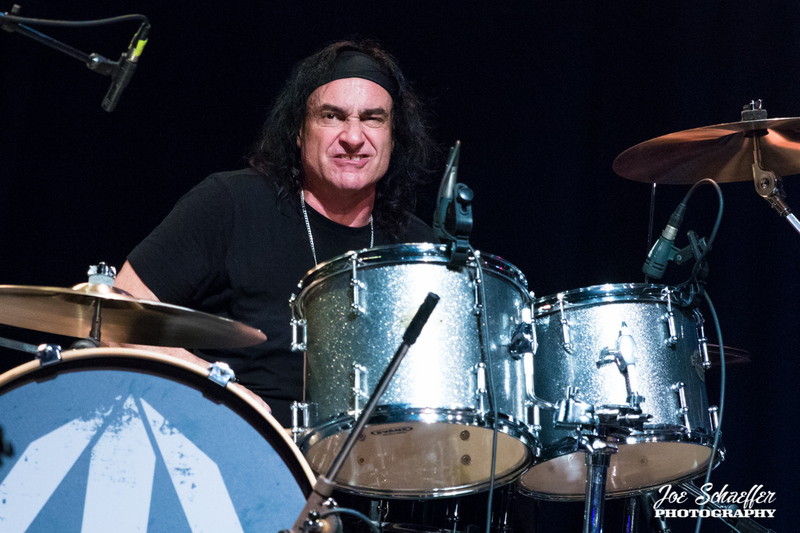 No one can ever replace the late great Ronnie James Dio and Freeman doesn’t attempt to. 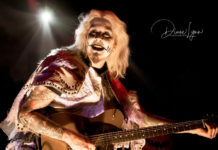 He gives us his own interpretation of the songs. 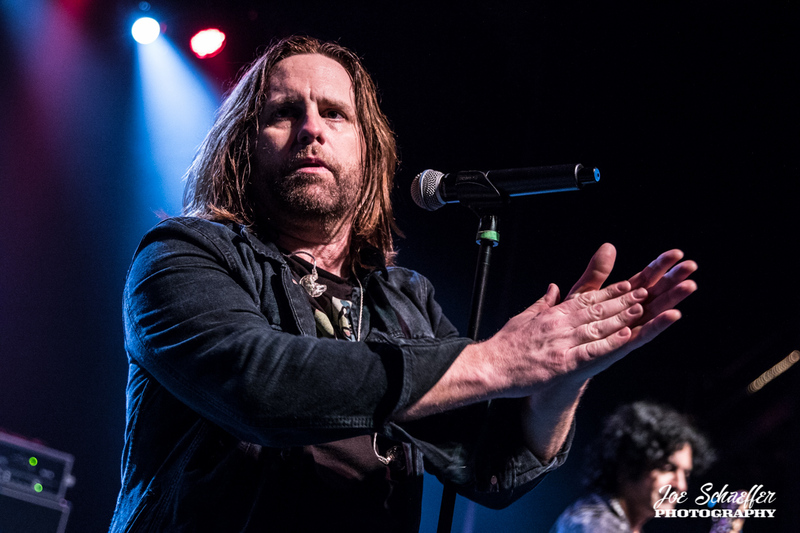 He particularly shines through on the tracks from both of their original CD’s. 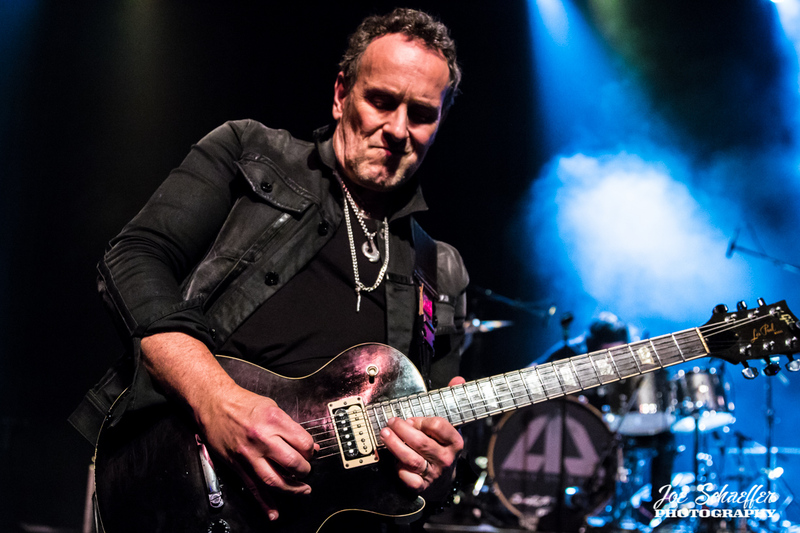 The band was in fine form and Vivian Campbell nailed all the leads as if it was 1983 all over again. 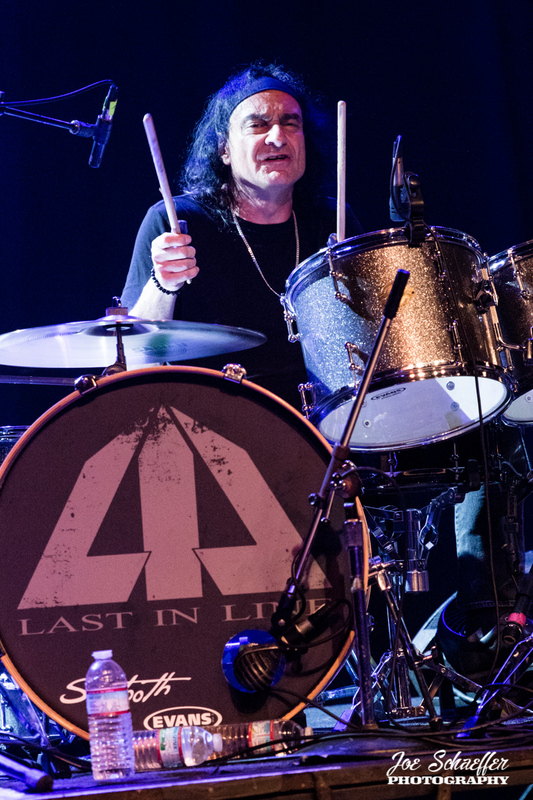 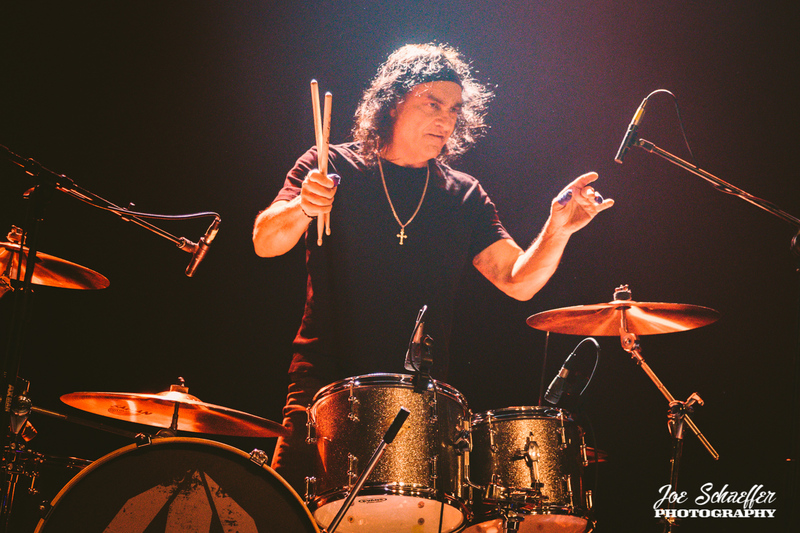 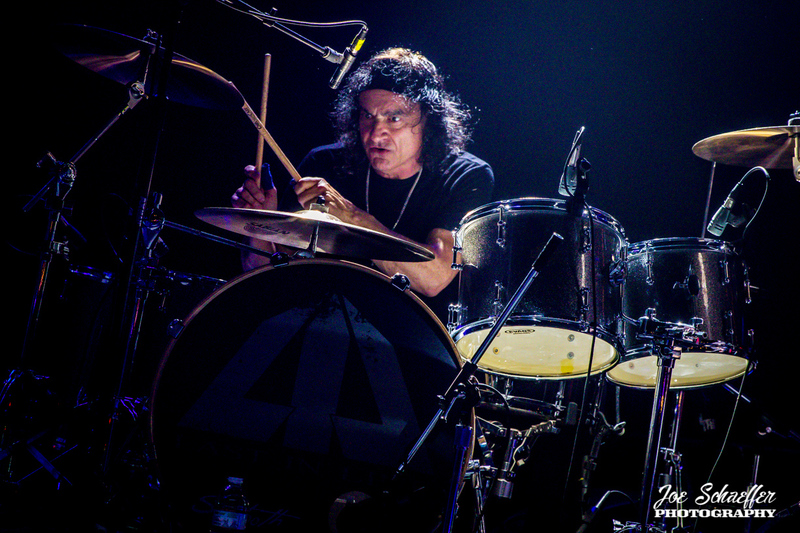 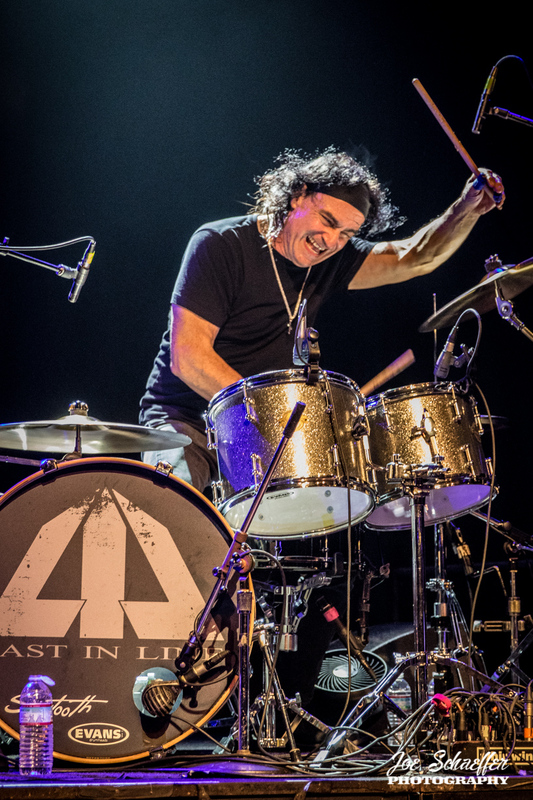 Vinny Appice still hits the drums like no other and Phil Soussan adds the finesse needed to keep the groove in order. 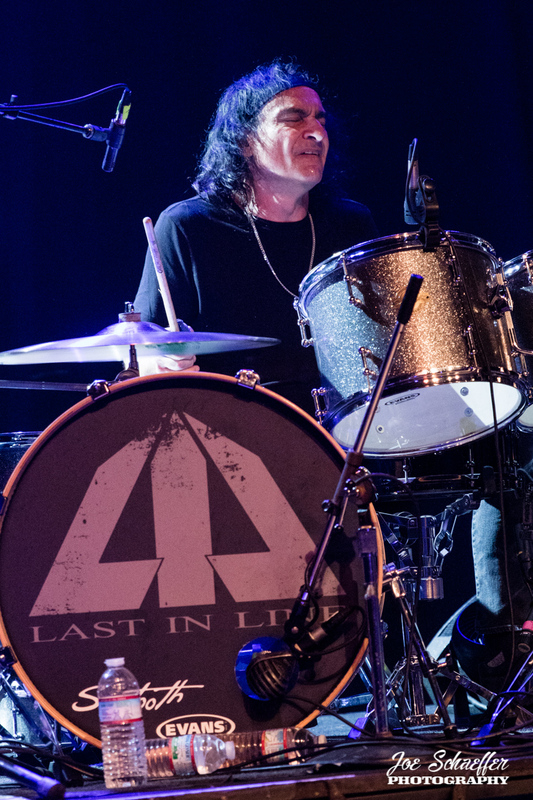 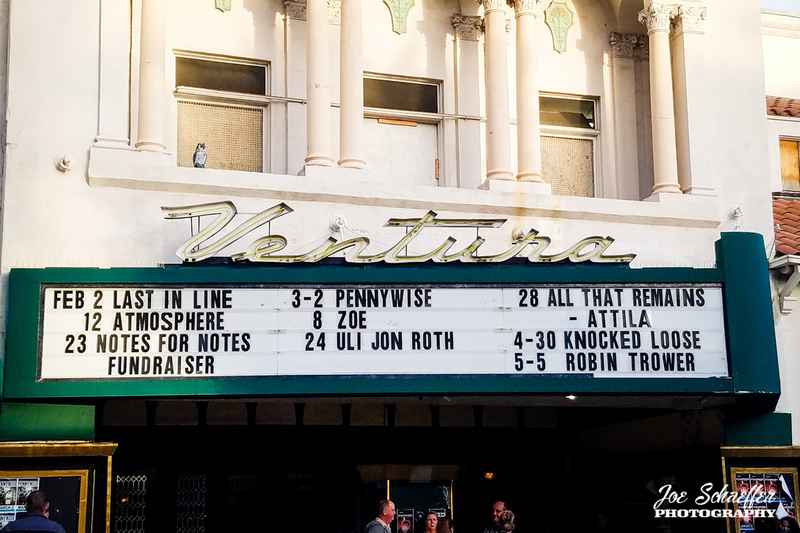 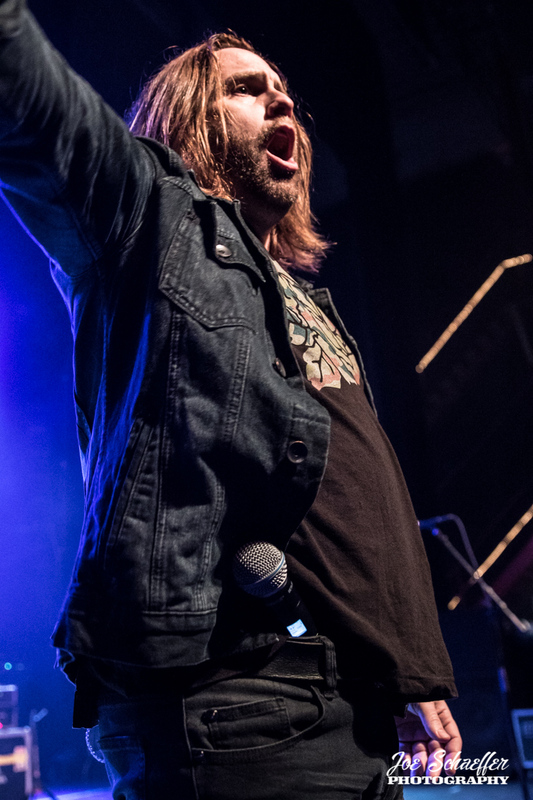 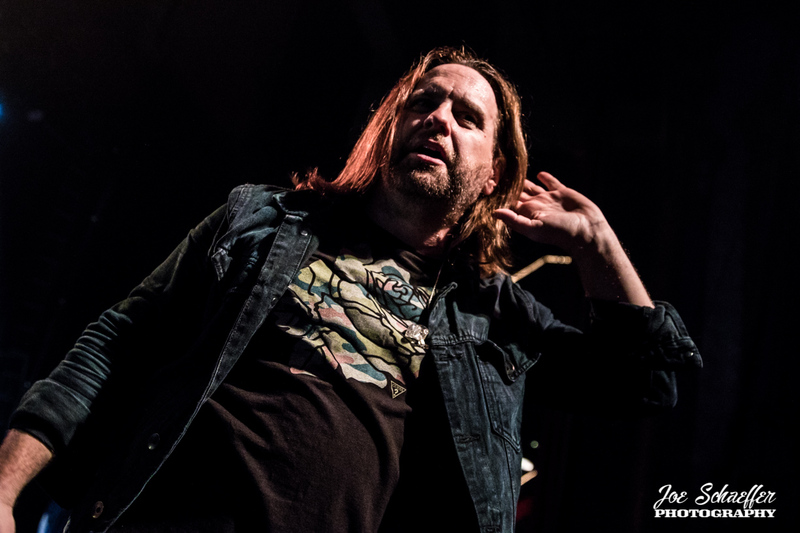 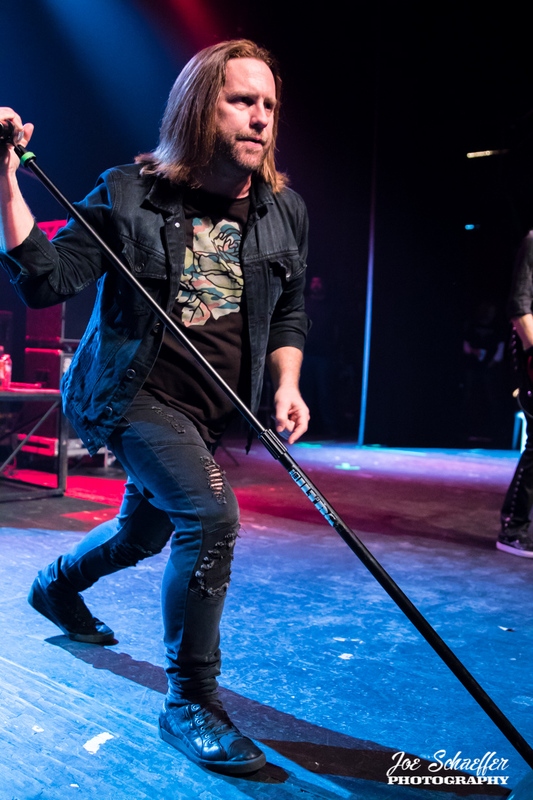 If you have the opportunity to see Last in Line in concert, they certainly will not disappoint. 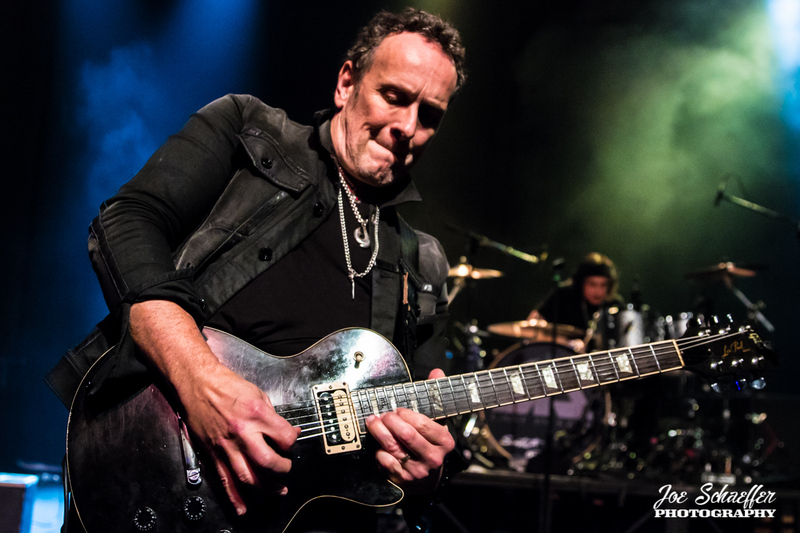 Next articleNews: Diane & The Deductibles (feat. 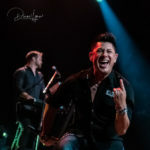 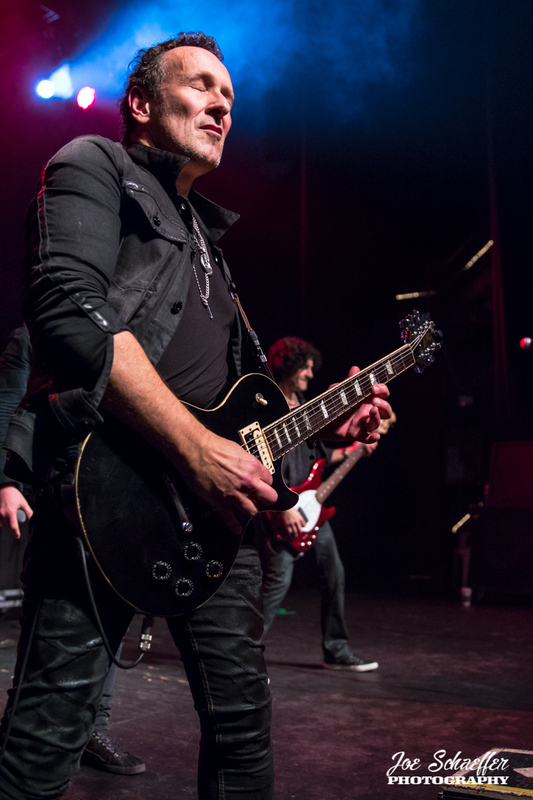 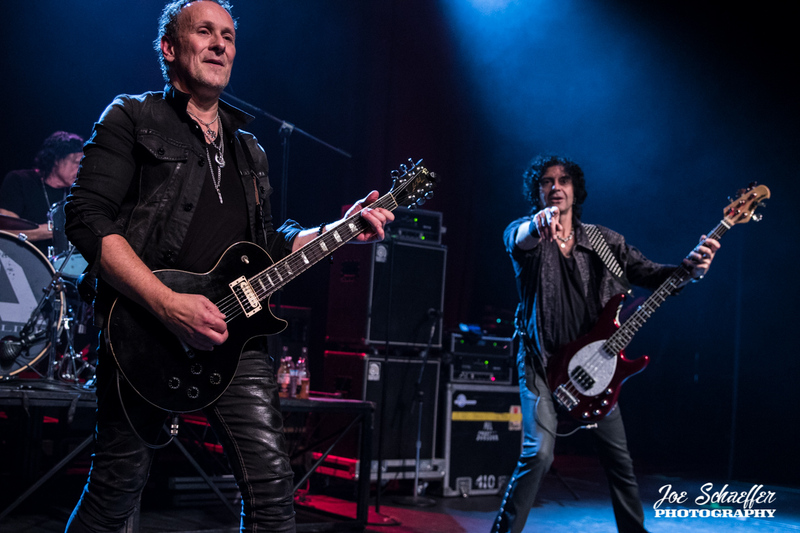 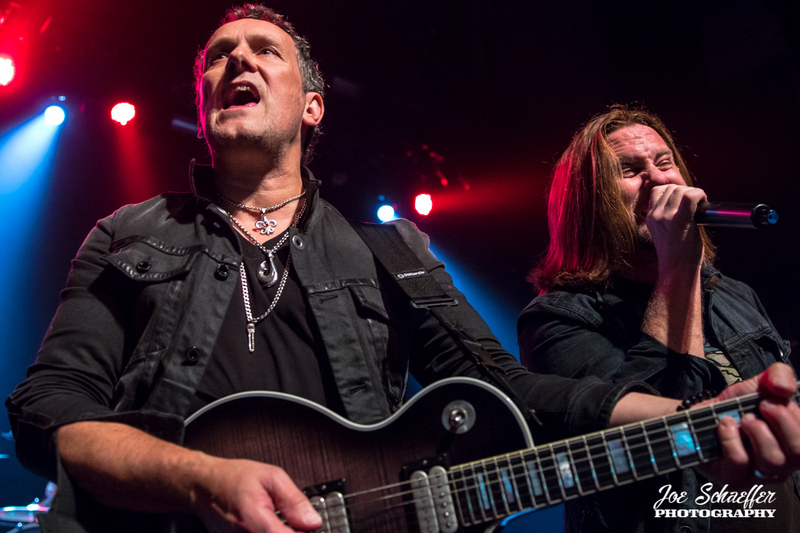 ex-members of Geoff Tate/Queensryche & Air Supply) Announce First Performance Dates of ’19.